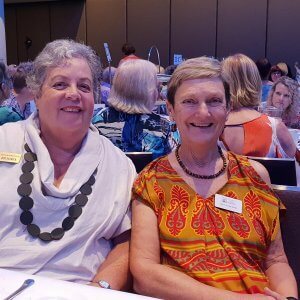 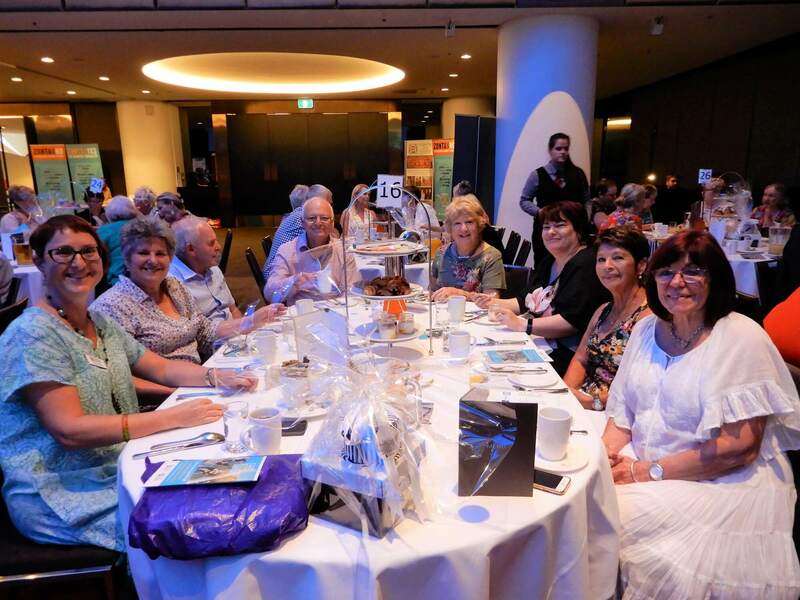 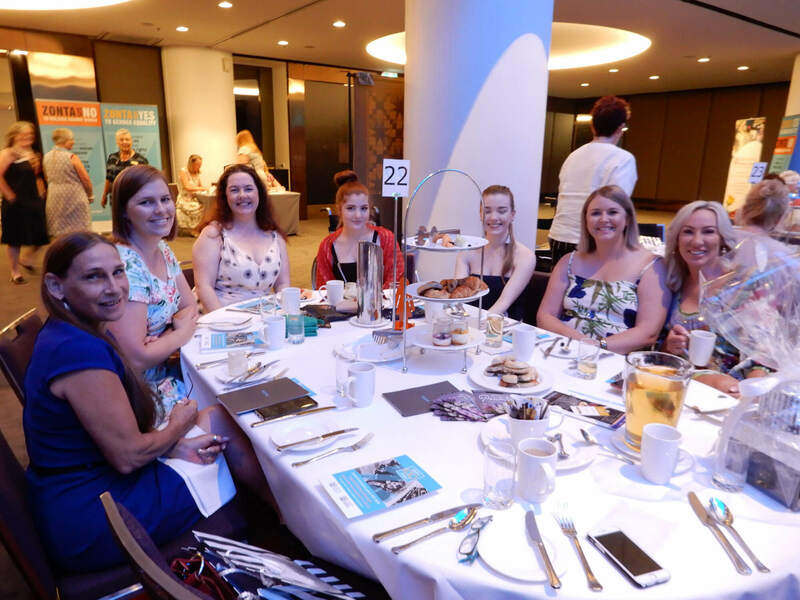 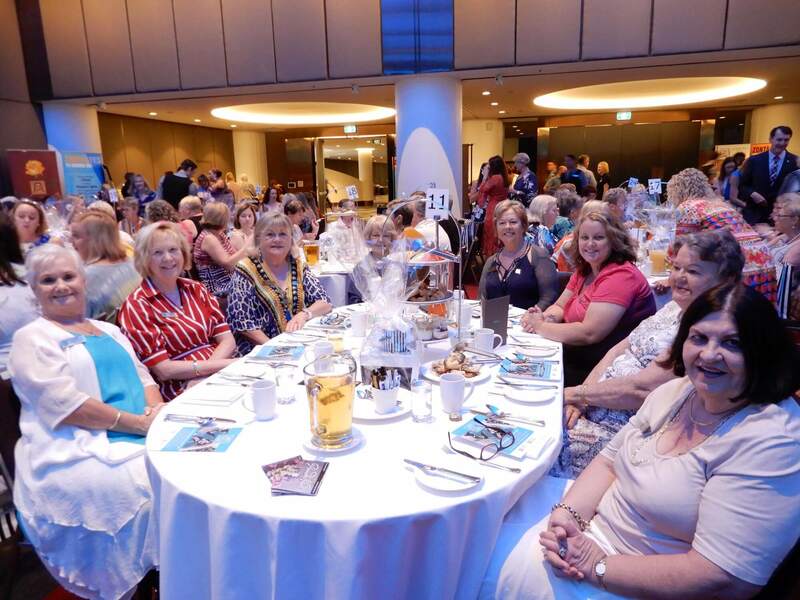 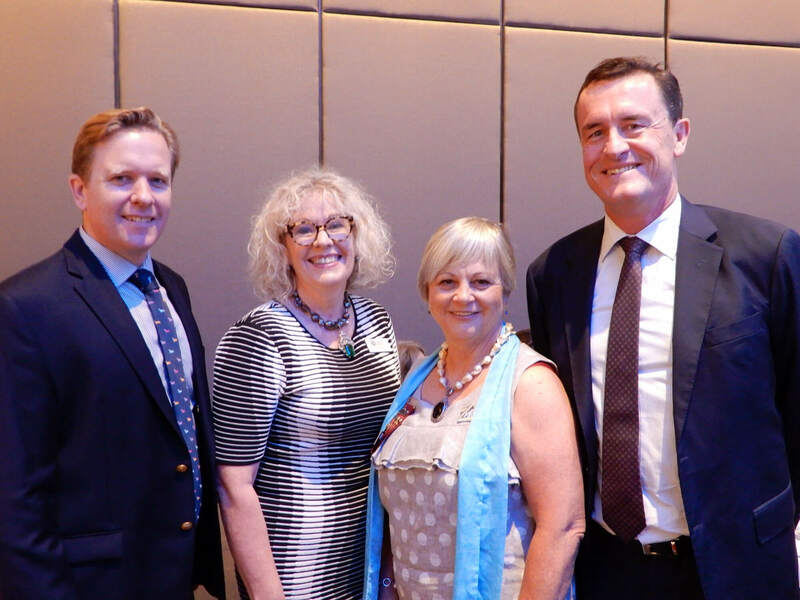 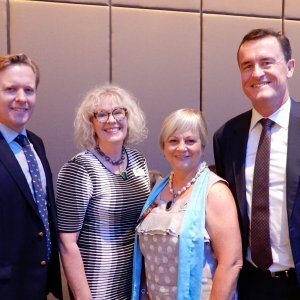 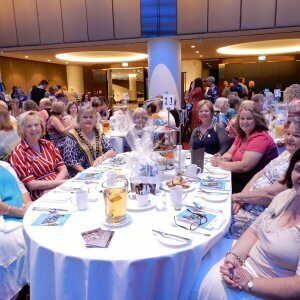 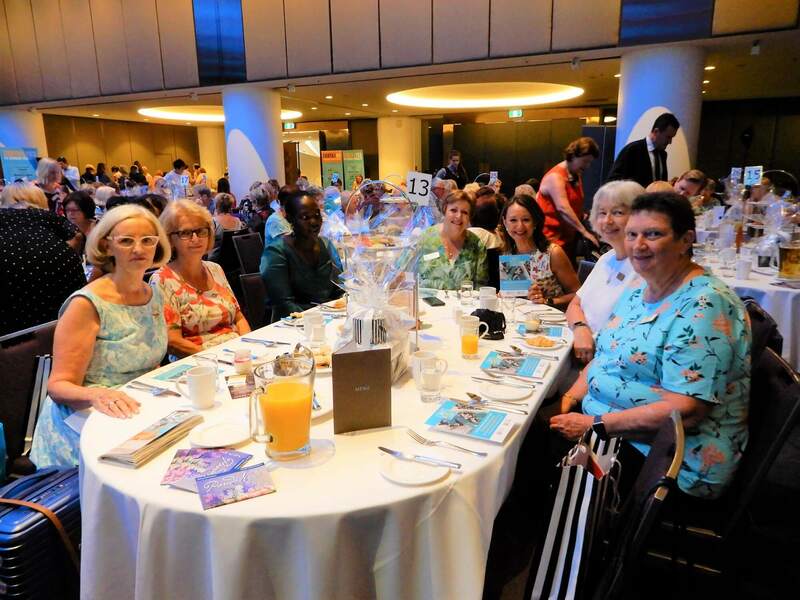 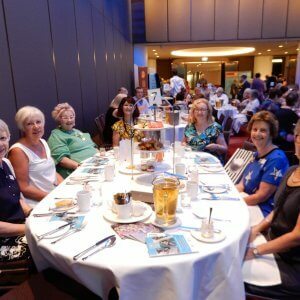 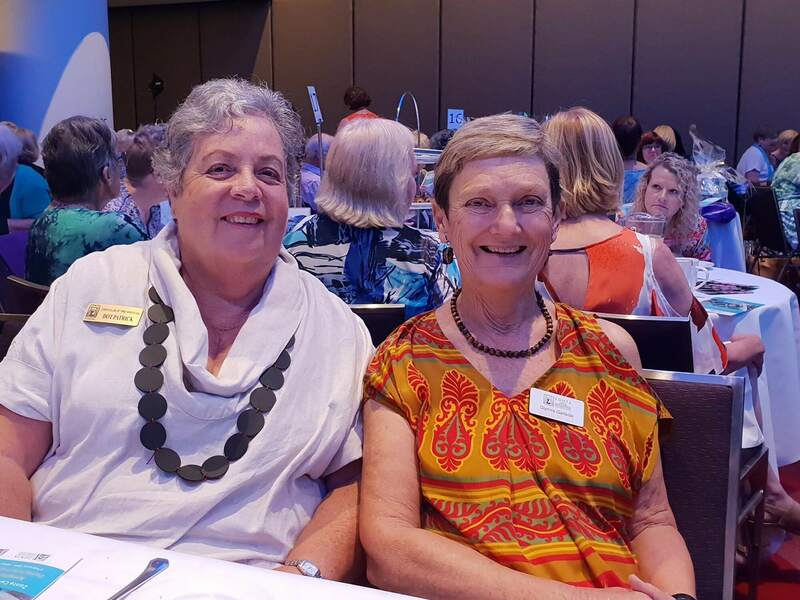 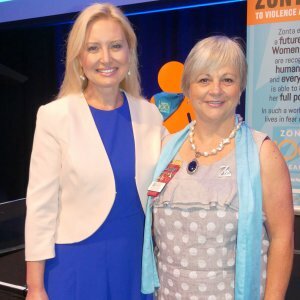 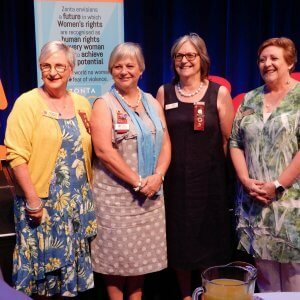 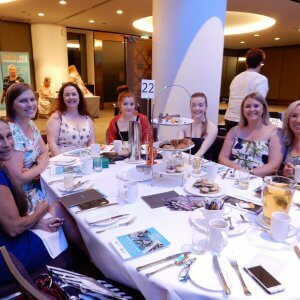 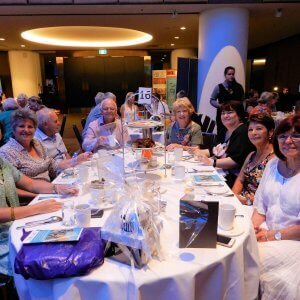 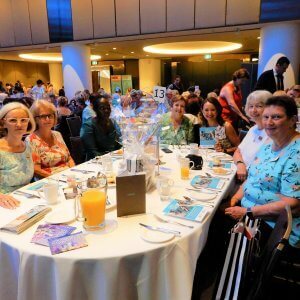 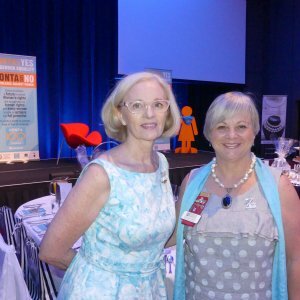 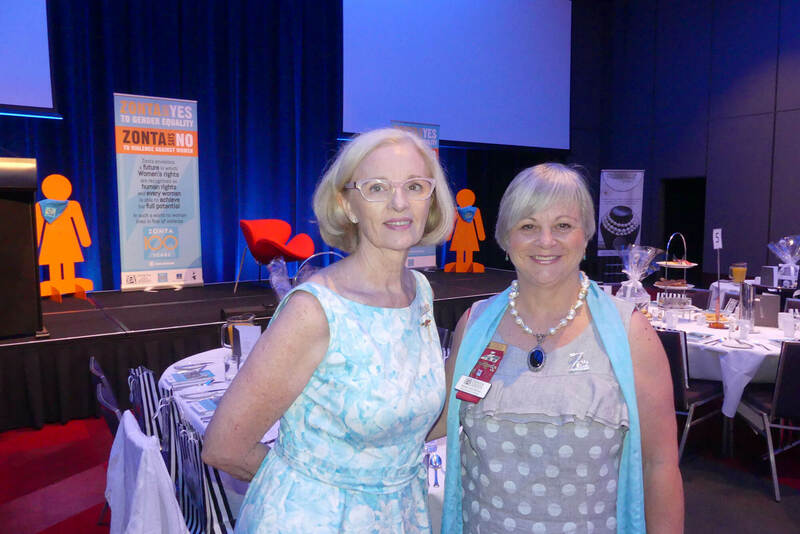 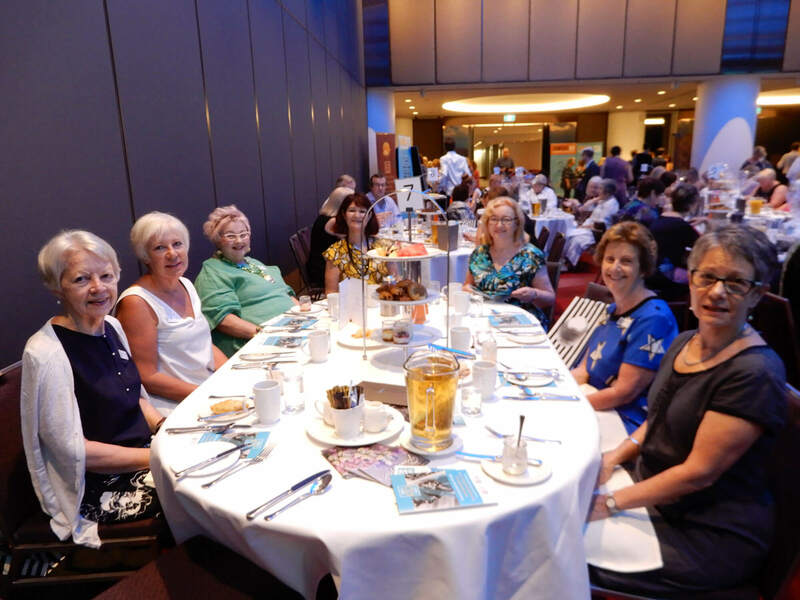 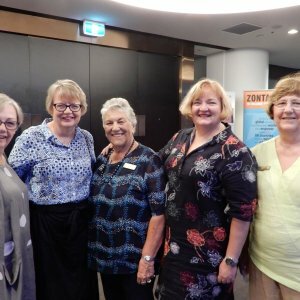 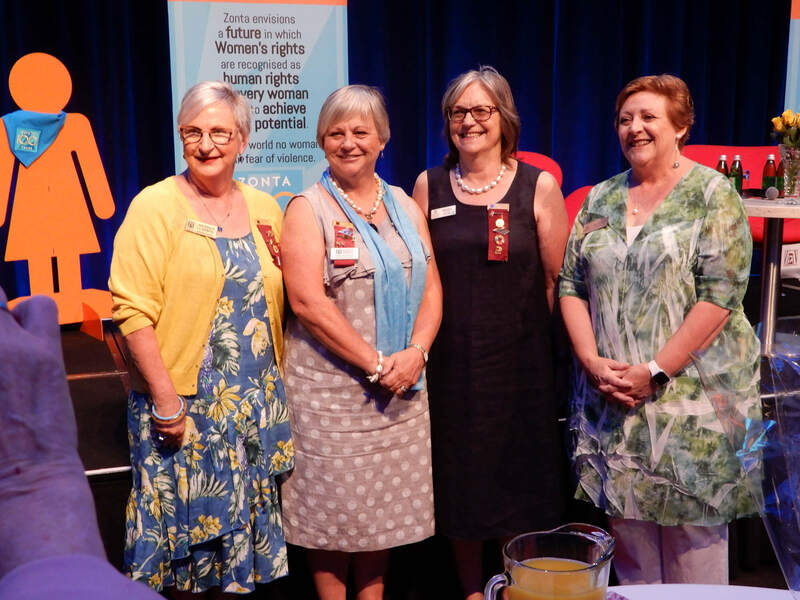 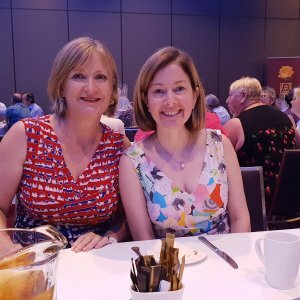 Zonta International District 22 and Zonta Club of Brisbane South celebrated its 100 year anniversary with its Zonta Centennial Launch 1919-2019 Amelia Earhart Brunch at the Brisbane Hilton Hotel on Sunday 3 February. 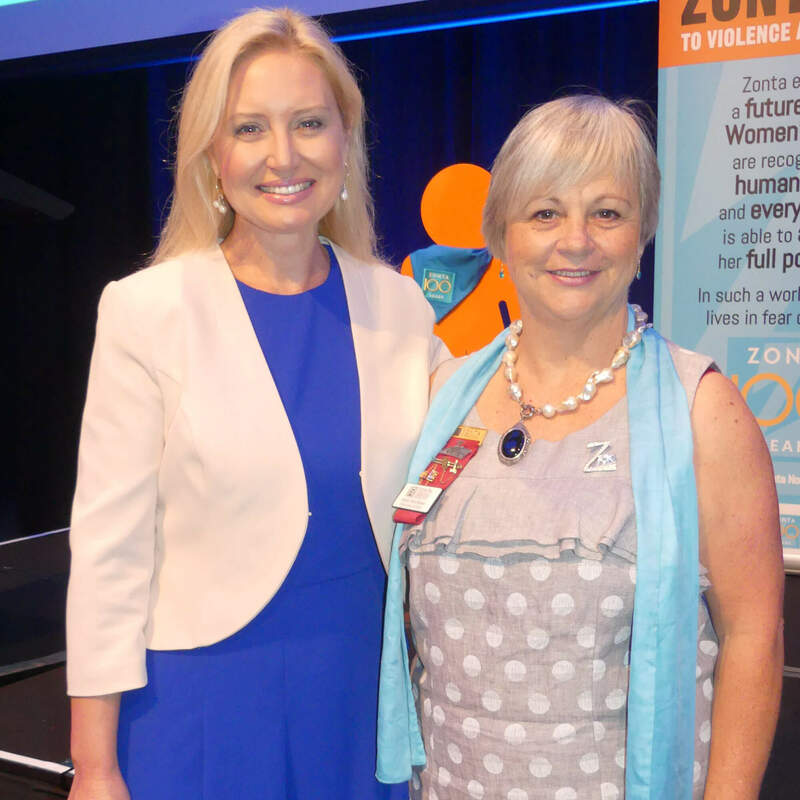 Guest speaker Melissa Brauman inspired audiences throughout the festivities. 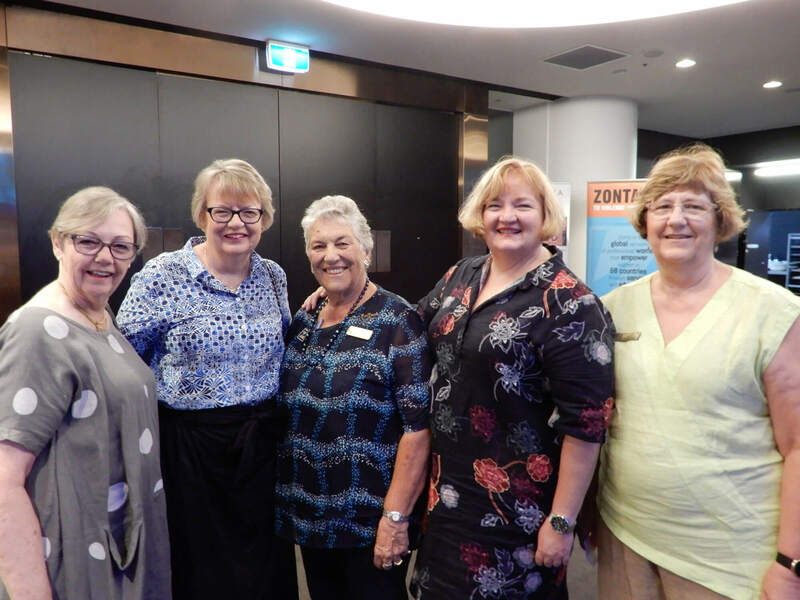 Readers also enjoyed this story about Women’s Network Australia voquality workshop.